The court, which passed the order two weeks ago, also held that the victim’s statement points out that she was “used to doing dirty things”. 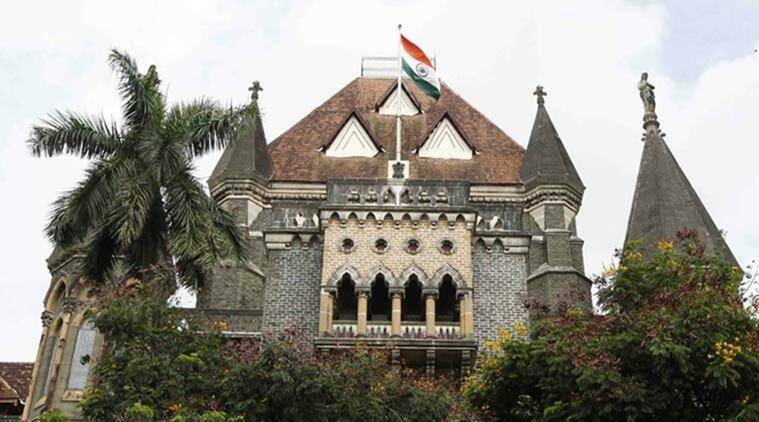 The Bombay High Court has granted bail to a man who was accused of sexually assaulting his 17-year-old adopted daughter, stating that the victim had sexual instincts and behaved abnormally. The court, which passed the order two weeks ago, also held that the victim’s statement points out that she was “used to doing dirty things”. The victim was adopted from a protective home by the accused and his wife when she was in Class 6 after her mother died of HIV. As per her complaint, she was sexually assaulted by her adopted father for over two years and she approached an NGO with a complaint in August 2015. The accused was arrested immediately by the MIDC police in Andheri. Justice Sadhna Jadhav, while raising doubts on the reliability of the girl’s complaint, pointed that the girl has not disclosed the act of applicant to the supervisor of the protective home and has complained about it after a considerable lapse of time. “The statement of the victim on the basis of which crime is registered does not appear to be truthful and, therefore, does not inspire confidence of this court. The applicant has been in jail for almost 15 months. The investigation is completed and chargesheet is filed. Hence, the applicant deserves to be enlarged on bail,” said the court. The order states that the girl had inherently abnormal behaviour and sexual instincts from her childhood, probably because of the environment and atmosphere where she lived and the conduct of her deceased mother. In addition, the supervisor of the protective home had found that the girl had an unwarranted and unnatural behaviour, which was informed to the wife of the accused when they were adopting.